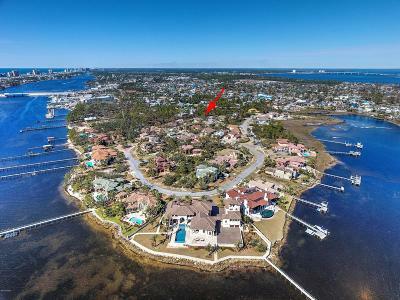 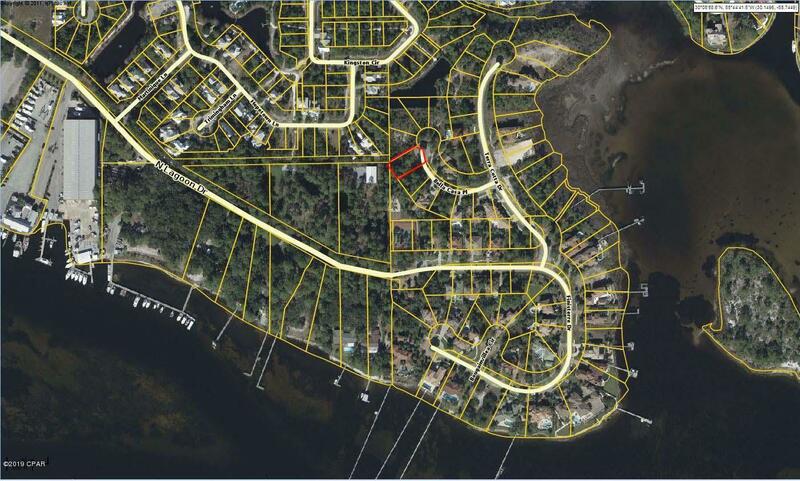 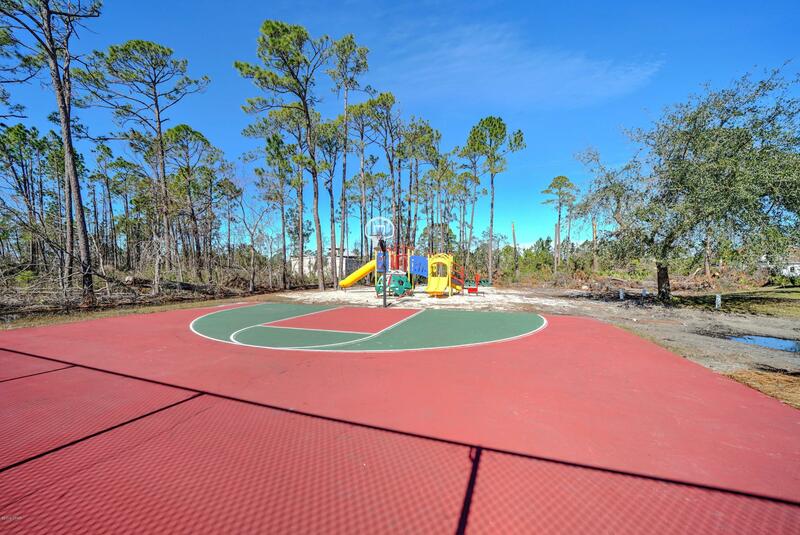 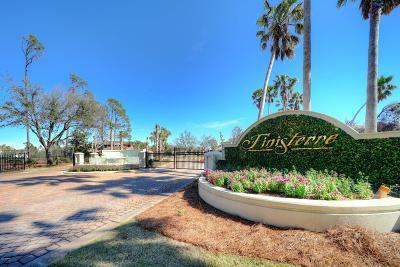 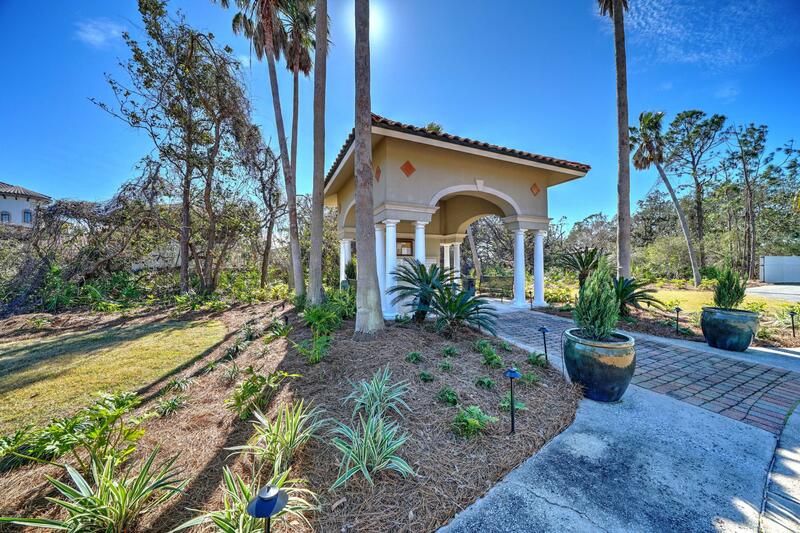 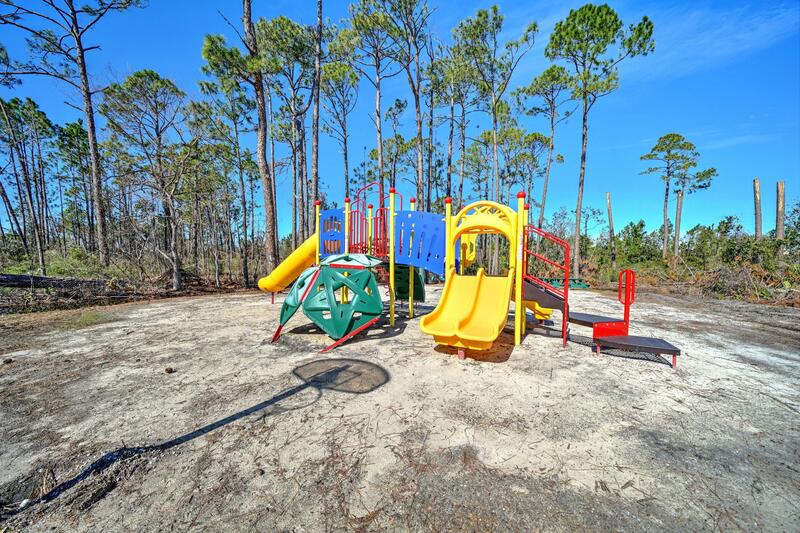 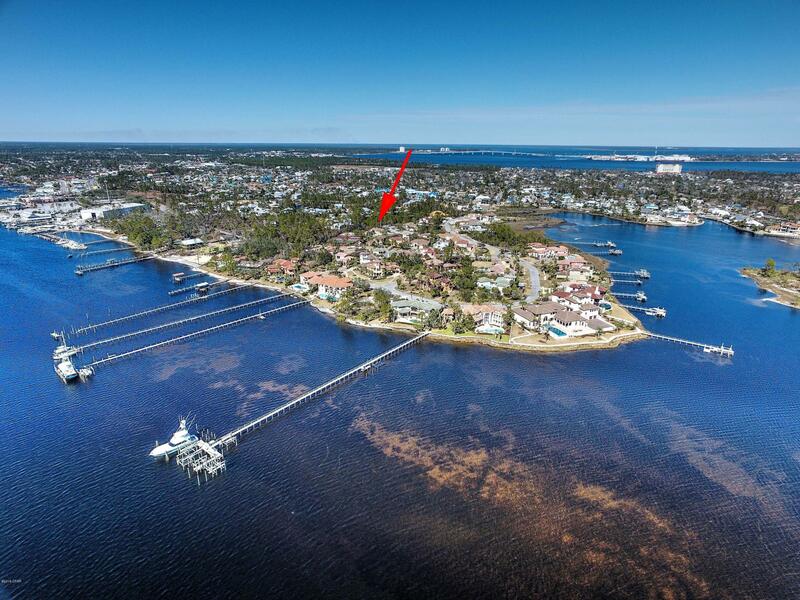 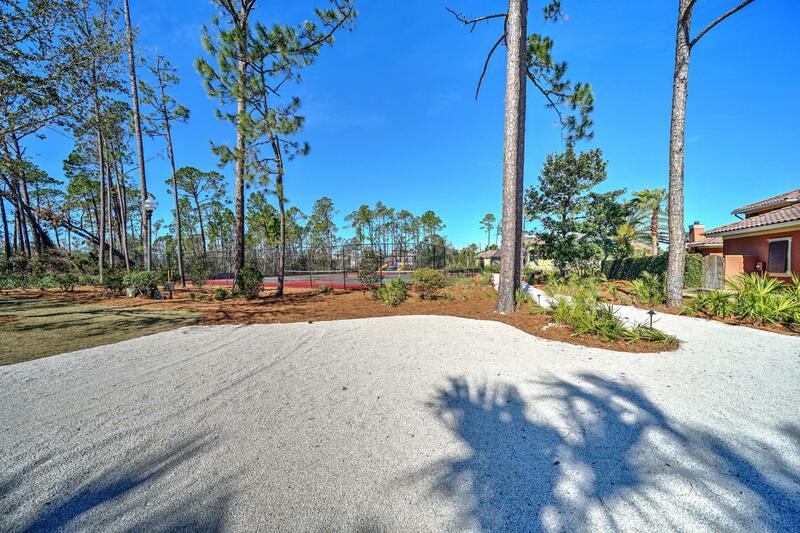 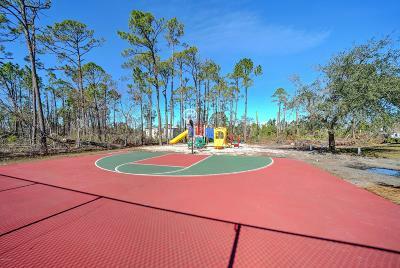 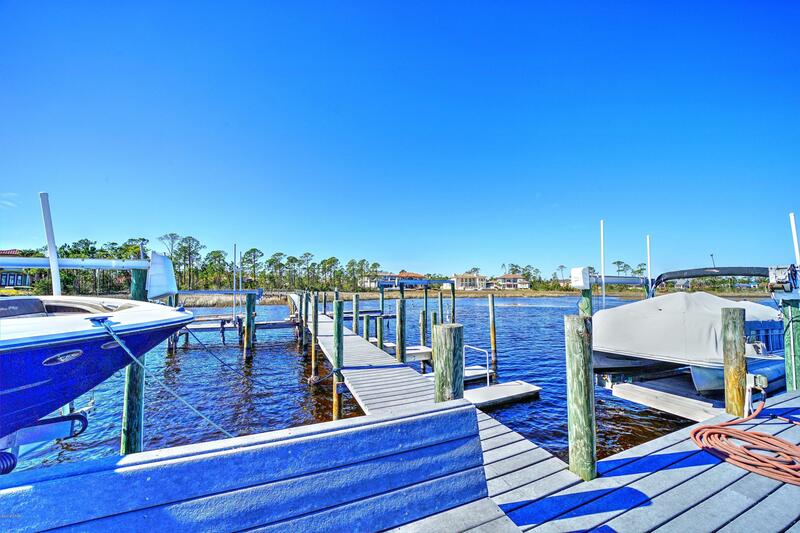 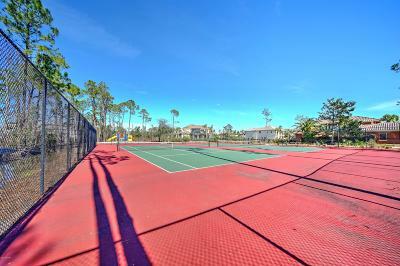 Build your dream home in the wonderful community of Finisterre located in Panama City Beach! 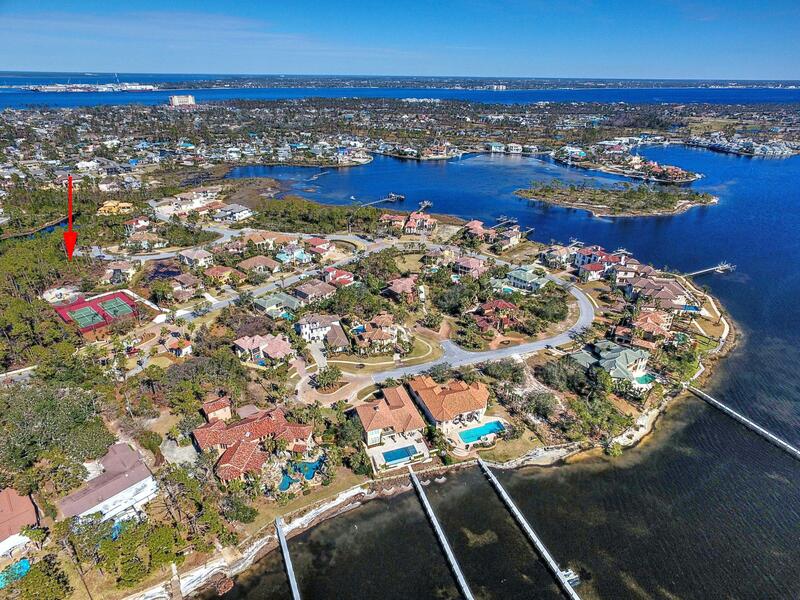 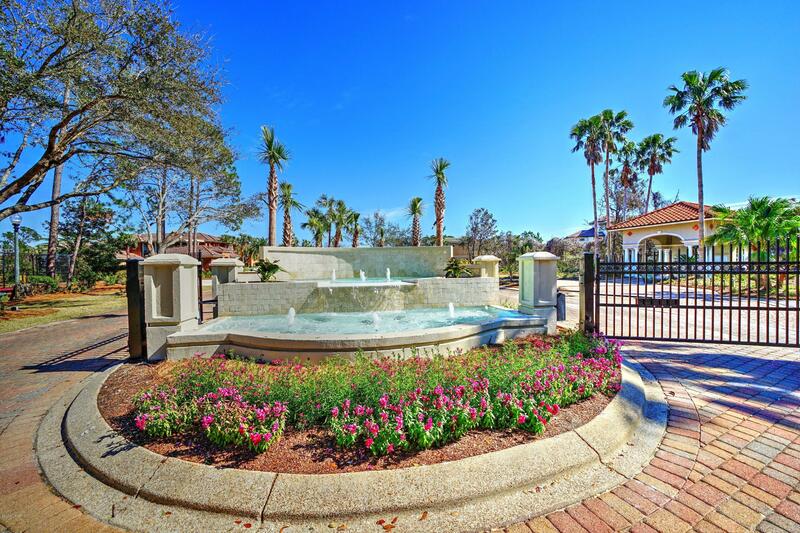 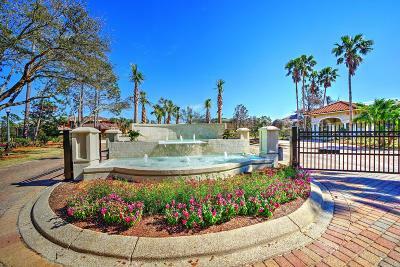 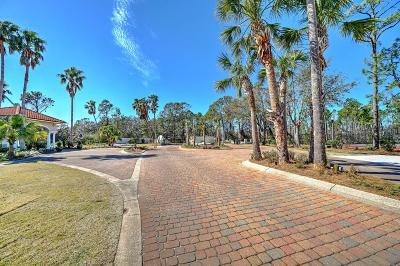 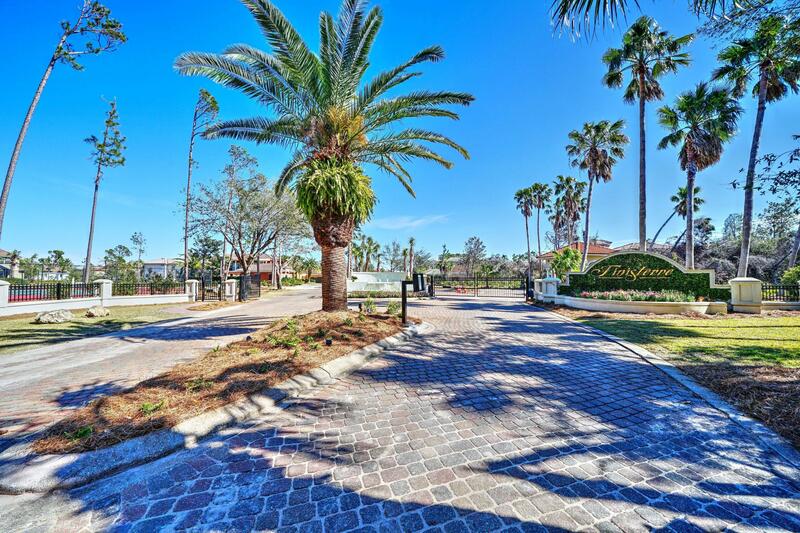 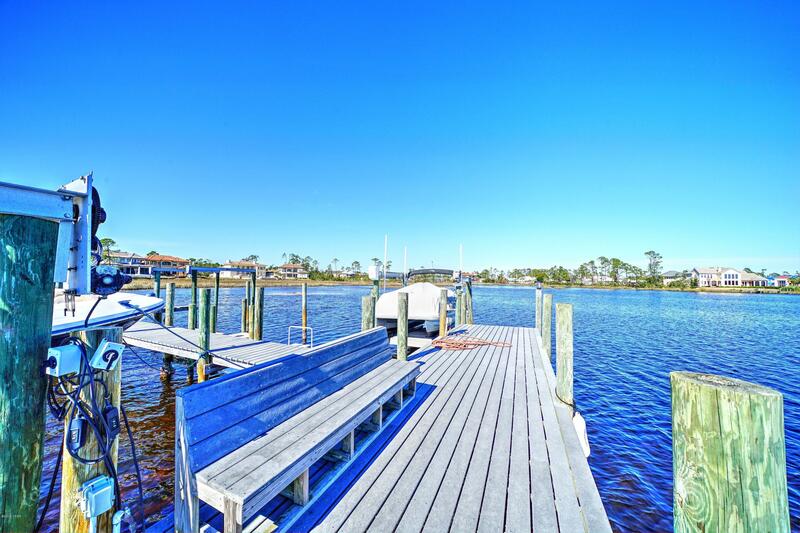 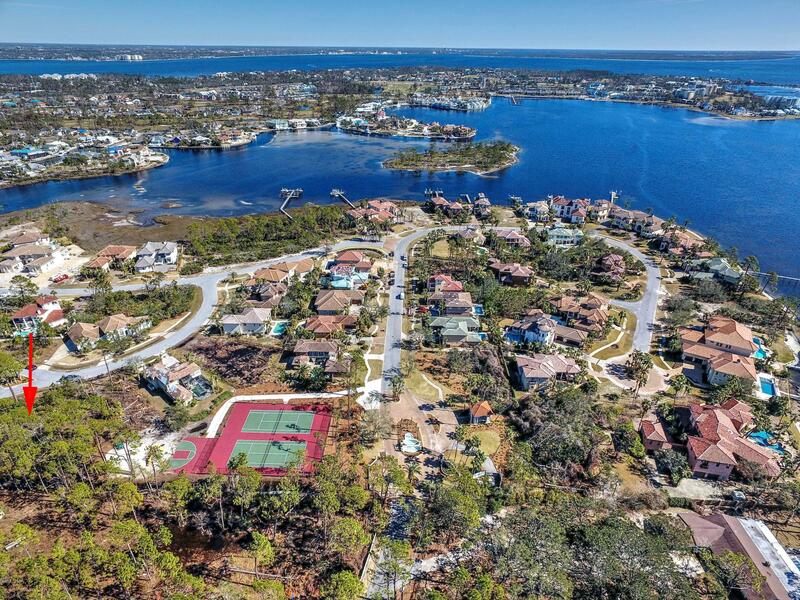 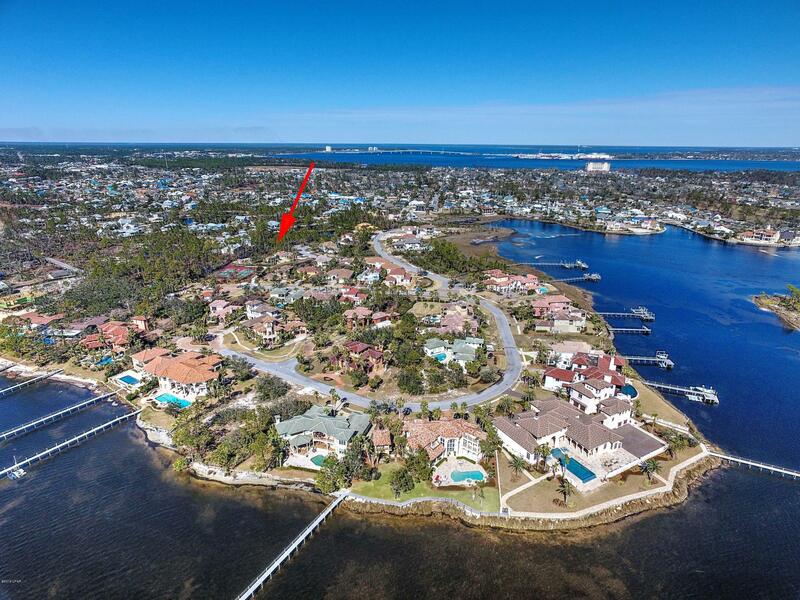 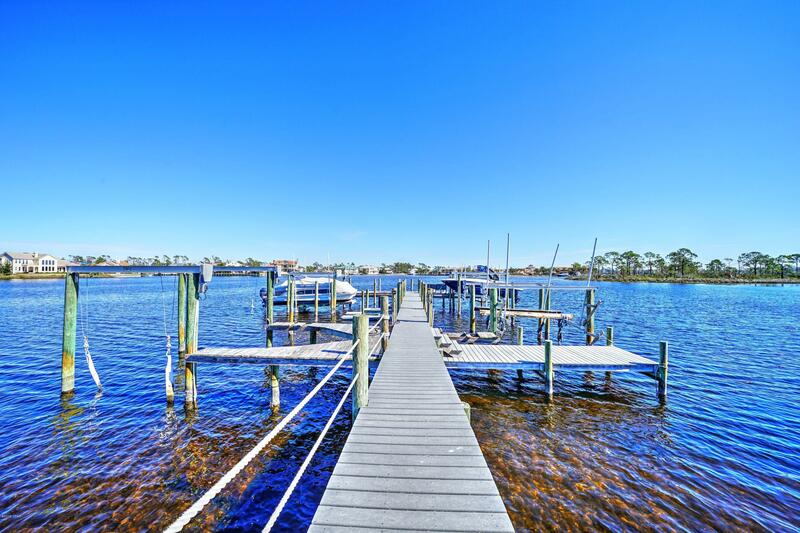 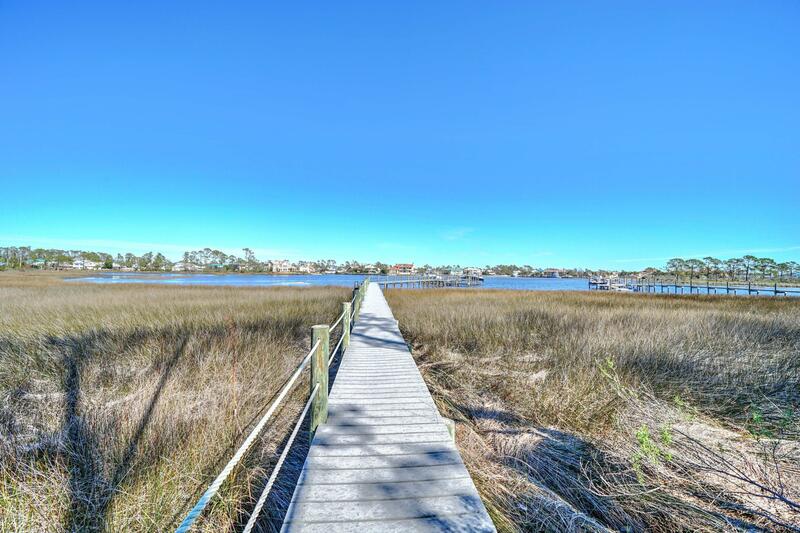 Finisterre is a gated, waterfront community that is located on Grand Lagoon with tennis courts, a park for kids and a community dock where you can purchase your own private boat slip. Finisterre is walking distance to great restaurants and marinas and is only a short drive to the world's most beautiful beaches. This interior lot is located near the end of Bella Casa Place and is very private. 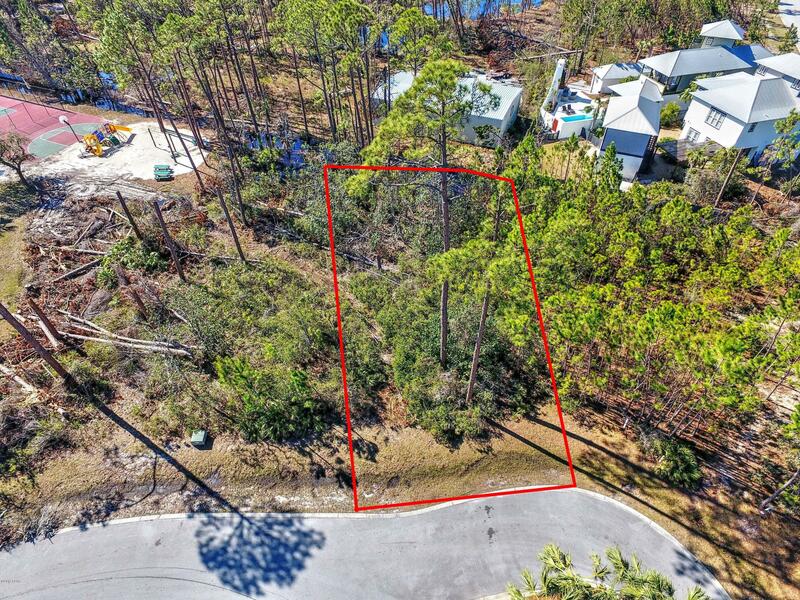 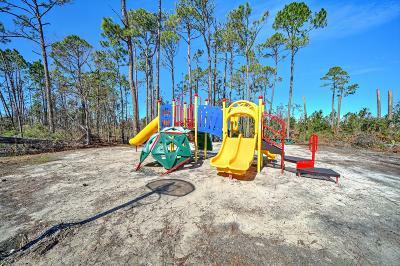 The lot next door is also for sale at this time if you are looking for 2 adjacent lots so you can build a larger home in Panama City Beach. 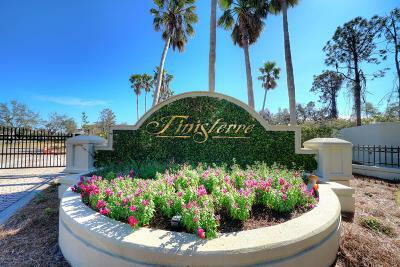 Finisterre has been removed from the CBRA zone and is now eligible for subsidized flood insurance! It is a great time to buy vacant land in Pananama City Beach!